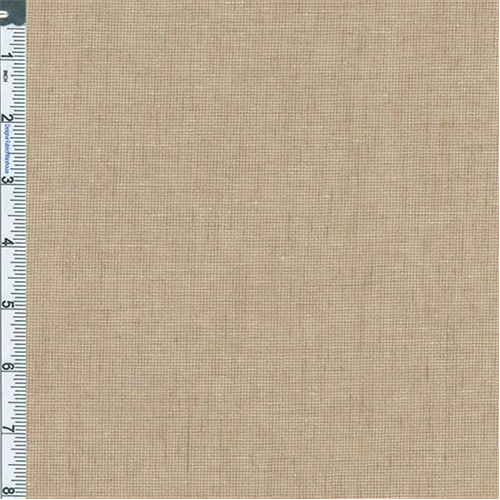 Poly Rayon Tonal Weave Shirting Fabric By the Yard, Wheat /Natural. Very lightweight yarn-dyed tonal shirting in a loosely constructed weave. Sheer to semi-sheer with a dry, crisp handfeel. Suitable for shirtings when some sheerness is desired, use a lining or underlay when more body or opacity is desired.